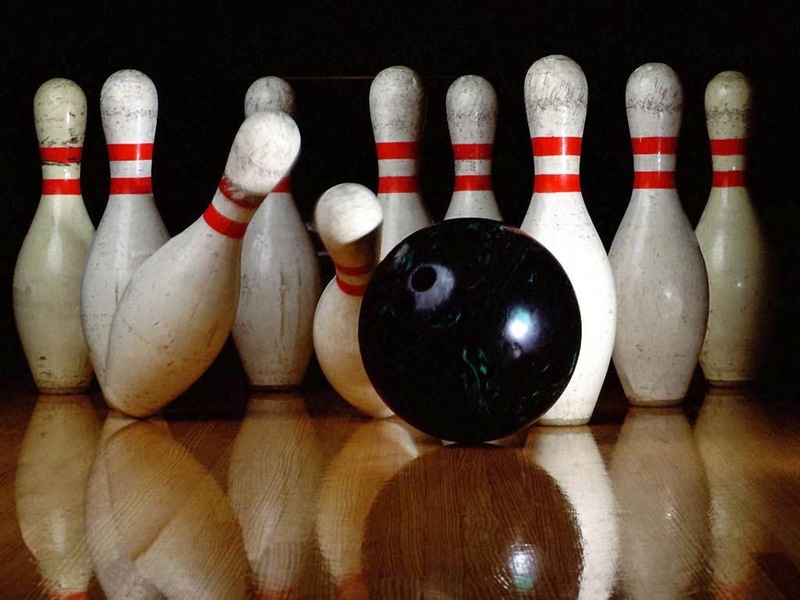 UCD Archaeological Society : BYOB Bowling Night! On Tuesday 7th October (Next week) the Society will be heading to Stillorgan for a relaxed evening of bowling and snooker/pool in Leisureplex, with dinner in Eddie Rocket's beforehand!. We will be meeting outside the Newman building at 6:30pm to then catch a bus to Stillorgan and we are planning on being at Eddie Rocket's for 7pm. You can join us there if you want. Afterwards, we will be heading to the Leisureplex for 9pm, the time at which they allow alcohol to be brought in: you can buy alcoholic or non-alcoholic beverages in Tesco or Tesco Off-License until late.